This is more than a what-to-do book - much more. It is a ‘how-to-do-it’ book that outlines, in precise detail, what you need to do and how, to get and stay ahead of the game. A salesperson without a prospect is like a vehicle without fuel, neither the sale nor the vehicle is going anywhere. So, if you want to get ahead fast, you need to learn how to prospect for genuine prospects. That’s where this pivotal book comes into play. I consider ‘Simple Alchemy: Turn Cold Calls into Gold Calls’ pivotal because it goes where few sales books have gone before. This is more than a what-to-do book - much more. It is a ‘how-to-do-it’ book that outlines, in precise detail, what you need to do and how, to get and stay ahead of the game. Unless you work for a company that provides you with leads on a silver platter, you need to get and read this book. If you’re like most salespeople, you delight in having the opportunity to sell your product or service to interested prospects. The challenge however, is finding them! Of all the sales challenges we face, ‘prospecting’ is one of the most difficult. Average salespeople wait for a prospect to fall into their lap, whereas sales professionals realize that they can’t afford to wait for things to happen – they need to be proactive and make things happen! That’s where this pivotal book comes into play. I consider ‘The Alchemy Secret: Turn Cold Calls into Gold Calls’ pivotal because it goes where few sales books have gone before. This is more than a what-to-do book – much more. It is a ‘how-to-do-it’ book that outlines, in precise detail, what you need to do and how, to get and stay ahead of the game. Clive Price and Jean Dean have combined their many, many years of experience to produce a sales tool that every salesperson should have in their sales toolbox. Like any tool, the ideas, concepts and techniques that Clive and Jean share in this book won’t work unless you use them. For sales professionals who consider themselves masters of their craft, having this powerful tool gives them a strong competitive advantage because they’ll be getting to interested prospects well before the average salesperson does. This book is full of proven techniques that, if embraced, will help make you an even more successful salesperson. Can I Improve The Way I Speak? Move From Relationship Selling To Business (Volume) Selling… Would You Rather Make A Friend Or Make A Sale? Setting Up Your Rules Of The Game! Fish For The “No” Early – Where Is This Conversation Going? Be Ruthlessly Honest With Yourself! Do Sales People Need To Be ‘Pushier’? Don’t Let The Prospect Get Lost At Sea – Help And Guide Them! I downloaded the E Book “Simple Alchemy: Turn Cold Calls into GOLD Calls” and it’s been a real game changer for my team. My sales team have always disliked cold calling and it was a challenge to get them to try cold calls. However by using the simple, practical, step by step information provided in the book they are now embracing cold calling and achieving real success. 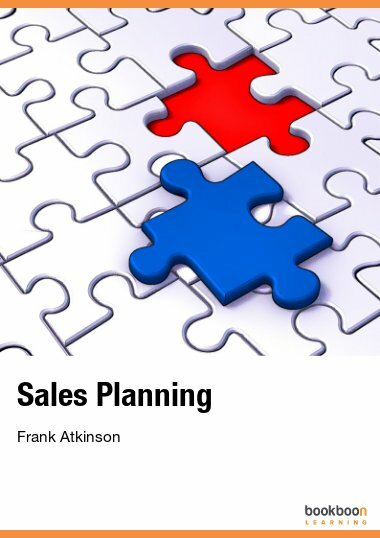 A must read for all sales teams! As a business adviser I am constantly being asked about how to make more sales. This short and punchy book will be invaluable to my clients. Lots of simple but very effective advice and ideas, well done Jean and Clive. I have been in sales for more than 12 years and always found prospecting and cold calling most daunting part. 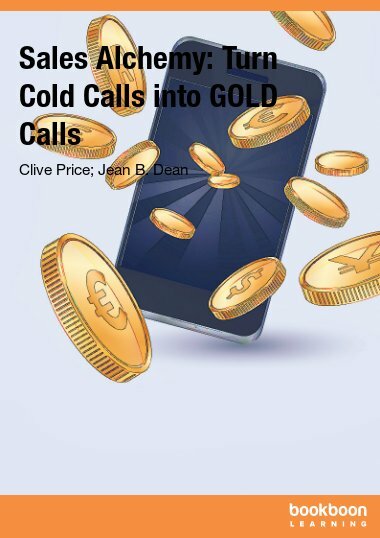 Now, I have an easy to follow guideline of how to approach a sales call and clever tactics to engage prospects – thanks to this Ebook “Simple Alchemy: Turn Cold Calls into GOLD Calls”. Sales has always been the Achilles heel for my small business. This book not only shows you the practical steps to take when cold calling but it also gives you the confidence to pick up the phone! A must read for anyone wanting to take their business to the next level. Prospecting is perhaps the most important part of the sales process (after closing the deal). This simple and easy to digest book is worth its weight in gold. Not only does it tell you the steps to prospecting but it unpacks how to get a prospecting mindset. This if vital because we all know what we should do (prospecting), how we should do it (skill and scripting) but most of us don't do it because we don't have a prospecting mindset. This book gives you the 'why' as well. Pretty much, if you don't get 'prospecting' from this book, you will never get it. Go to it and generate those appointments so that you can close more deals more consistently. Clear, decisive and short, a must for anyone in prospecting and sales. Worth every penny. It was great to read an inspiring book that actually has ‘How to…’ steps to overcome many difficult sales situations. I’ve been struggling to find new customers and having to cold call is not my favourite. Once I had correctly profiled my prospective customers correctly, through the tips given in the book I am better able to align my efforts with greater accuracy and lift my closing ratios to nearly 1;2. Many Thanks. I thought it was a really good book. Not too long at all and easy to take in and understand... which then makes it much easier to put into practice! Excellent. 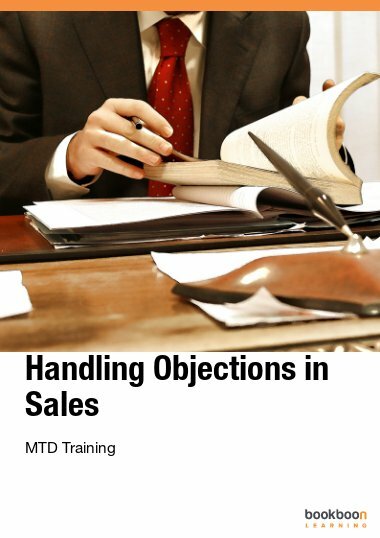 Really helped me get a handle on my sales, and in particular cold calls, which was always a daunting task for me! Worth reading! As a self make entrepreneur im always looking for new and creative ways to innovate and be better!! I found this book highly relevant and easy to read. 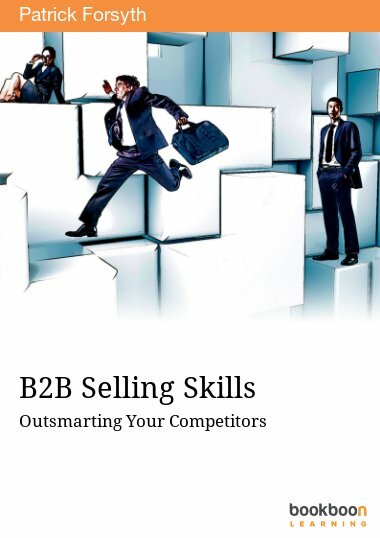 An absolute must for anyone to better their sales skills. It gets my approval. I am a young lady trying to succeed in the world of professional selling. I have searched for tips and read so many books but found very little practical advice on how to approach a prospect. 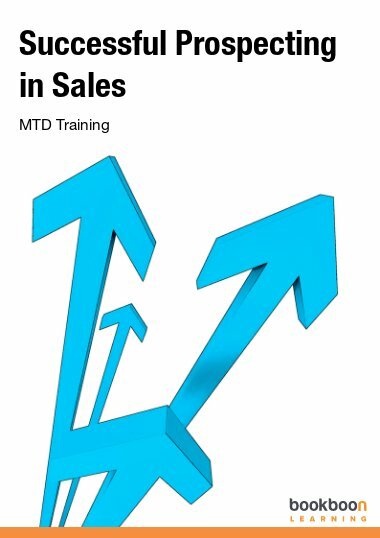 This book is simply excellent and extremely helpful and beneficial when it comes to enhancing sales skills. 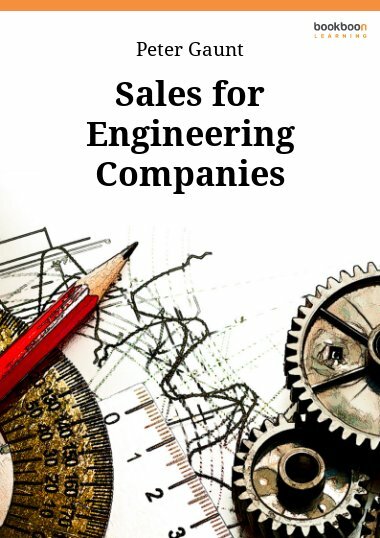 The authors provide a step by step recipe on how to engage a prospect and start a mutually rewarding business relationship. It's my Bible for Prospecting now and I recommend it be read cover to cover by aspirant salespeople. I highly recommend this book to young professionals or anyone who needs a little help with sales.